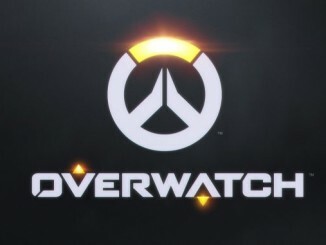 The Boston Uprising and the Philadelphia Fusion battle in the 3 versus 6 quarter-final match-up in a duel of teams that have narrowly missed out on acquiring a stage title in the inaugural season of the Overwatch League. Philadelphia have been a bit of an oddity, feeling inconsistent in their play but always managing to scrape together at least a .500 record by the end of each stage. The Fusion appeared to hit their apex back in Stage 2 when they had the New York Excelsior down 2-0 in the Final before a reverse sweep crushed their hopes and dreams. Ever since, Philly have been trying to climb back to that incredible form, relying heavily on the star power within their DPS role through both Carpe and Eqo. Coming into this match-up, Philadelphia are coming off a brutal end to their season, with a 3-2 loss on the final map of Watchpoint: Gibraltar against the London Spitfire knocking them out of Stage 4 playoff contention, leaving them a single map behind the Dallas Fuel for the final playoff spot. Boston Uprising have had the wildest season of any team after coming in with fairly limited expectations given their apparent lack of star power. Boston performed well early on, with back to back 6-4 records in Stages 1 and 2. 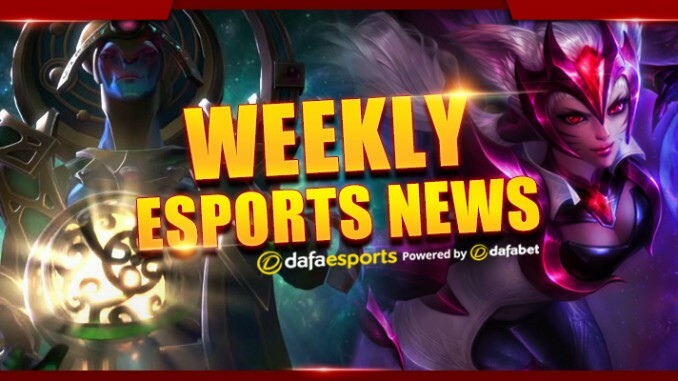 However, with their star DPS player suspended indefinitely due to a major out of game scandal, Striker and Mistakes then became the dynamic duo they did not know they needed. Striker rose to the level of an MVP candidate, dominating in particular on Tracer while making an incredible amount of space for the rest of the team to operate. Boston rode this unfathomable wave of momentum into a perfect regular season that nearly ended in a full perfect stage before New York bested them in the Finals of Stage 3. In came Stage 4 with a completely different meta including a heavily reduced value in Tracer, leading to a massive losing streak and prolonged slump for Boston. During this time, they were able to transition and swap the roles of the DPS players, with Striker now playing predominately Widowmaker and Mistakes picking up whatever else was needed, with the team seeing a steady rise in their play. Eventually Boston were able to close out Stage 4 with a 4-6 record, finishing on a four-game winning streak. The question for Philadelphia is about which players outside of their star DPS can rise to the occasion, with their Tank line in particular looking incredibly suspect during most of Stage 4. Given this, it is still a mystery as to which Tank players will see play for Philadelphia, whether that be the pairing of SADO and HOTBA with which they closed the year, or fragi and Poko with whom they played the majority of the early season. While generally teams will look to have their Tank players make space for their DPS players, a lot of Philadelphia’s play is predicated on a pick from Carpe or dive from Eqo opening up for the rest of the squad. Halfway through Stage 4, Boston looked to be an auto-win for their opponents but their streak towards the end of the season gave them real credibility and some positive momentum entering the overall League Playoffs. Their adaptability is a bit of a concern, with limited time to switch up their compositions during the multiple series, given the format is a best-of-three of a best-of-five. The key player for the Boston Uprising is Gamsu, who shone during their run of form but generally took a backseat and struggled to find his identity during their early Stage 4 struggles. Both teams enter the Playoffs with significant questions to answer, with the latest changes adding an unknown element to their match-up. Whoever adapts more quickly will have a strong advantage as the Fusion and the Uprising push for a semifinal place. 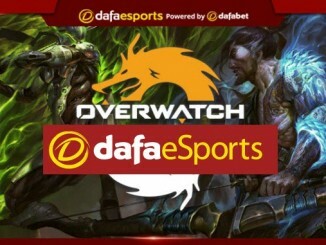 Dafabet eSports aims to bring eSports fans and enthusiasts across the globe the latest eSports news and views. 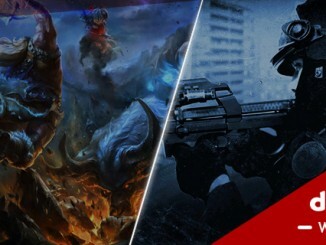 As one of the most trusted eSports betting website in Asia, we provide previews and round ups of eSports matches as well as providing interesting facts, figures and betting predictions.